Animal Cuts Review (UPDATED 2019)– Is it Good For Weight Loss? Animal Cuts Review – Is it Good For Weight Loss? While some fitness and diet supplements claim to be effective thanks to the inclusion of one or two powerful key weight loss ingredients, others simply try to throw everything against the wall just to see what sticks. With more than forty ingredients included to affect everything from your appetite, to your thyroid, to your metabolism, Universal Nutrition’s Animal Cuts product is one of these supplements. Comprised of eight complex weight loss blends, Animal Cuts seem to be allegedly capable of doing the jobs of every other weight loss supplement put together. But what kind of results can you actually expect to see? Let’s take a closer look at this complex supplement and see if Animal Cuts can really get the job done. 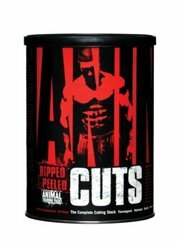 Animal Cuts are developed and produced by Universal Nutrition, a well-known supplement company that designs weight loss and fitness supplements for hard training athletes looking to give their performance an extra boost. Universal Nutrition has been producing Animal Cuts for more than ten years, but recently reworked the product in 2019. Customers looking to get in touch with the company can find Universal Nutrition’s contact information on their official website, including the address of the Universal Nutrition headquarters in New Brunswick, New Jersey. 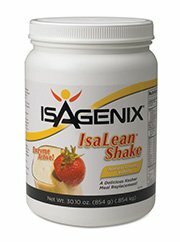 Looking at the long list of this supplement’s ingredients, it’s difficult to know what the primary weight loss benefits of taking Animal Cuts are supposed to be. 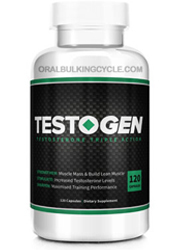 However, the key features of this supplement seem to involve ridding the body of excess water and burning excess fat, as well as defining your lean muscles. Animal Cuts allegedly achieves this through a combination of ingredients intended to suppress your appetite, boost your metabolism, improve thermogenesis and just generally improve the functions of your body commonly linked to weight loss. 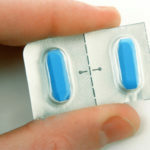 While some independent reviews of Animal Cuts explain that the supplement will help you lose more weight through diet and exercise than you would without it, many reviewers seem to feel like the numerous side effects that they have experienced have simply not been worth using the supplement. Thermogenic Complex: primarily comprised of caffeinated stimulants intended to raise your body temperature and burn more calories than you normal would. 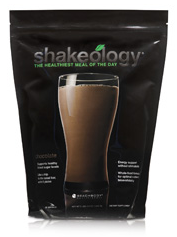 Contains Caffeine Anhydrous, Kola Nuts, Guarana, Yerba Mate and Cocoa. Metabolic Complex: a blend of teas and coffee beans intended to give your metabolism a boost. 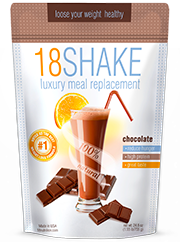 Contains extracts of Green, Black and Oolong Tea, as well as Coffee Beans. 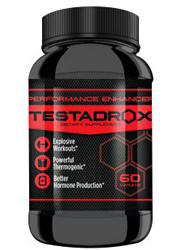 Thyroid Complex: includes amino acid and other ingredients intended to benefit your thyroid and increase alertness. 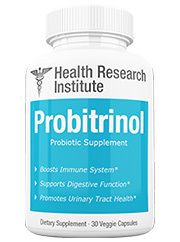 Contains L-Tyrosine, Olive Leaf Extract and Salvia Officialis. 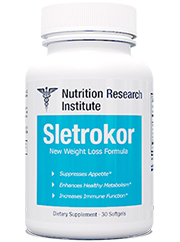 Diuretic Complex: intended to flush out your body and rid you of excess water weight and fat. Contains Hawthorn Berry, Astragalus Root, Celery Seed and Juniper Berry. 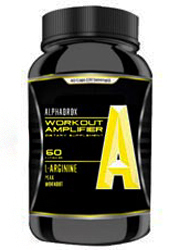 Nootropic Complex: includes ingredients typically used to improve endurance. Contains Choline Bitartate, Bacopa Monniera and Cocoa. Cortisol Complex: intended to affect a stress hormone in your body that is linked to weight gain. 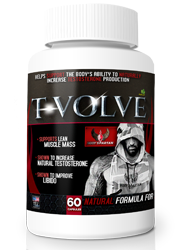 Contains Eleuthero Root, Acetyl L Carnitine and Carnitine Fumerate. CCK Complex: intended to stimulate your body’s digestion of fat and protein. Contains Cha de Bugre and Psyllium Husk. 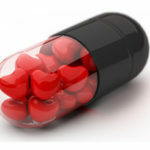 If you are most interested in finding a diet pill that is derived from natural ingredients, please read the top 10 list. Due to the quantity of ingredients found in this product, it’s likely that a wide variety of side effects may potentially occur. Users of Animal Cuts have reported experiencing vomiting, nausea, heartburn, diarrhea, increased urination, elevated blood pressure and heart rate, insomnia, restlessness, dehydration, nosebleeds, skin sensitivity and even testicular pain. One independent review of Animal Cuts warns potential buyers that use of the supplement led the author’s friend to be hospitalized, although this testimonial provides no further details. Each purchase of Animal Cuts comes with what Universal Nutrition describes as an “iron-clad money-back guarantee.” Unfortunately, the company does not seem to explain how to make use of this offer should you actually want your money back. 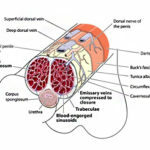 The wide variety of ingredients found in the eight different complexes that comprise Animal Cuts may very well result in a large number of adverse side effects, many of which have been documented in numerous negative independent reviews of the supplement. You can find something better on the market for the same amount of money. Universal Nutrition’s Animal Cuts supplement contains over forty different weight loss ingredients, contained in several proprietary complexes designed to help you lose weight by boosting your metabolism, increasing your body’s capacity for thermogenesis, suppressing your appetite and improving other bodily functions typically involved in weight loss. Unfortunately, the high amount of ingredients contained in Animal Cuts’ several blends are likely to result in a lot of side effects, many of which have been described in negative user reviews. You probably don’t need a weight loss supplement as unfocused and overloaded as Universal Nutrition’s Animal Cuts product. 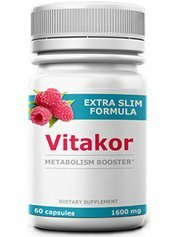 If you’re looking to lose weight safely and naturally, you’ll probably be better off looking for a supplement without as many ingredients and without as many side effects, either. 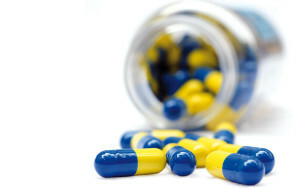 We strongly recommend looking into other diet pills that may be more effective and better for you. Whats better than Animal Cuts?